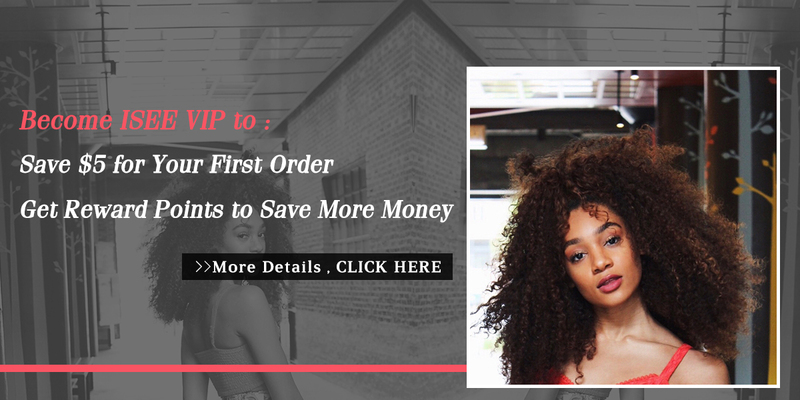 This was my first time ordering from this websit! 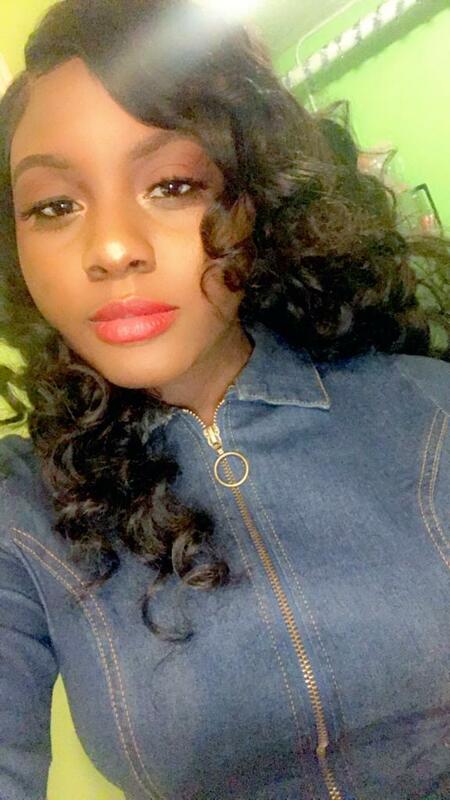 I absolutely love my hair! 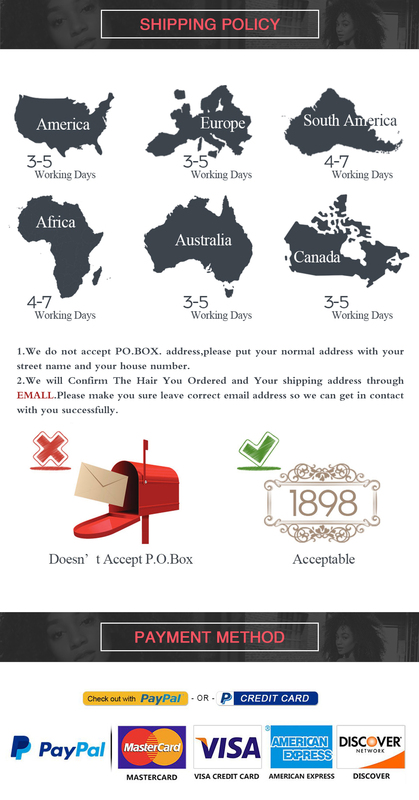 Will definitely be ordering from here from now on! 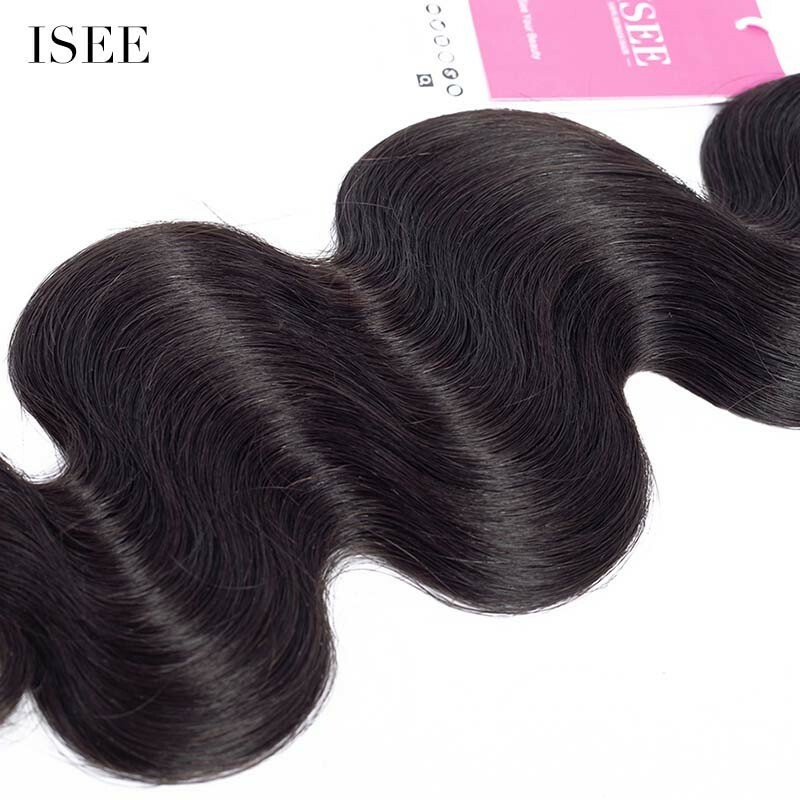 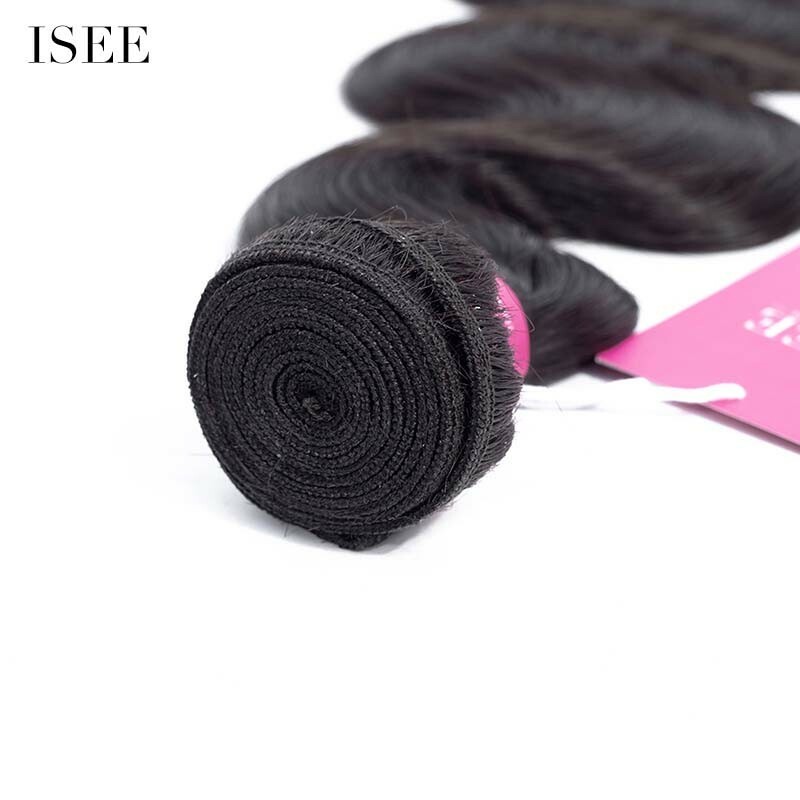 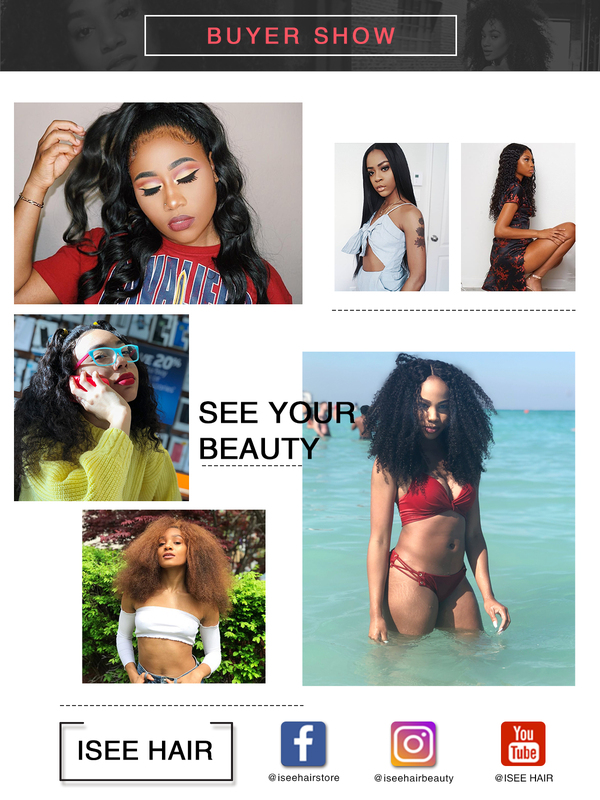 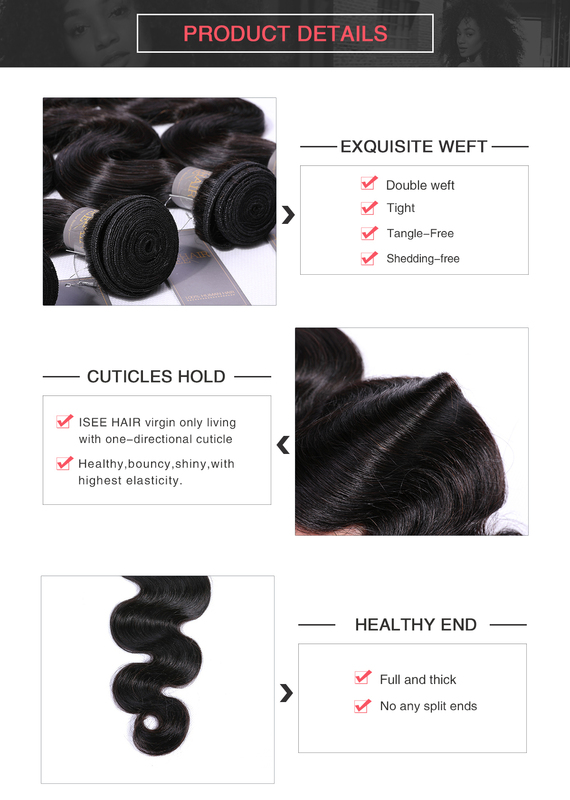 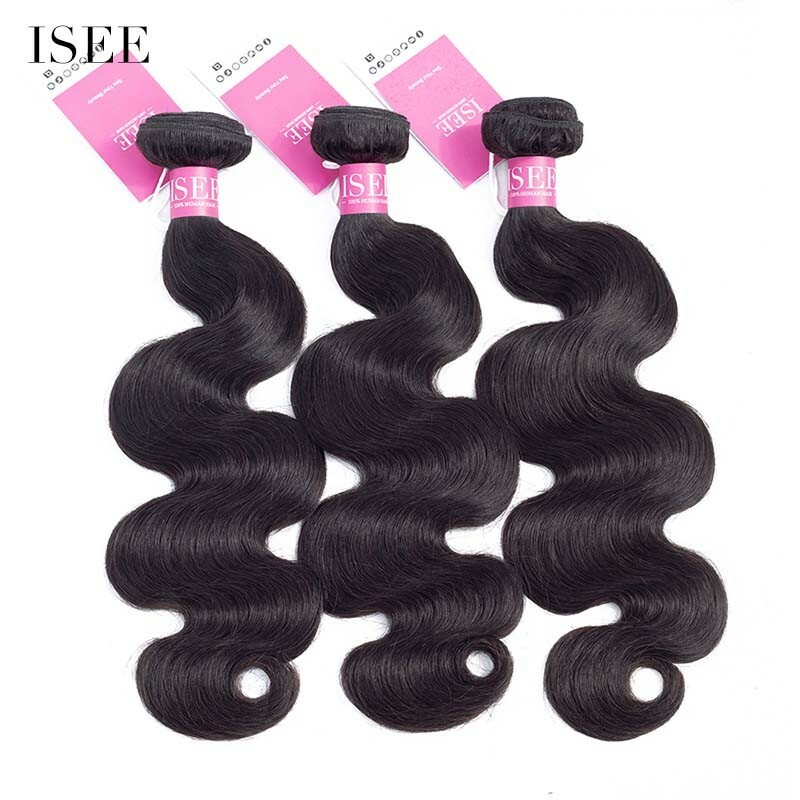 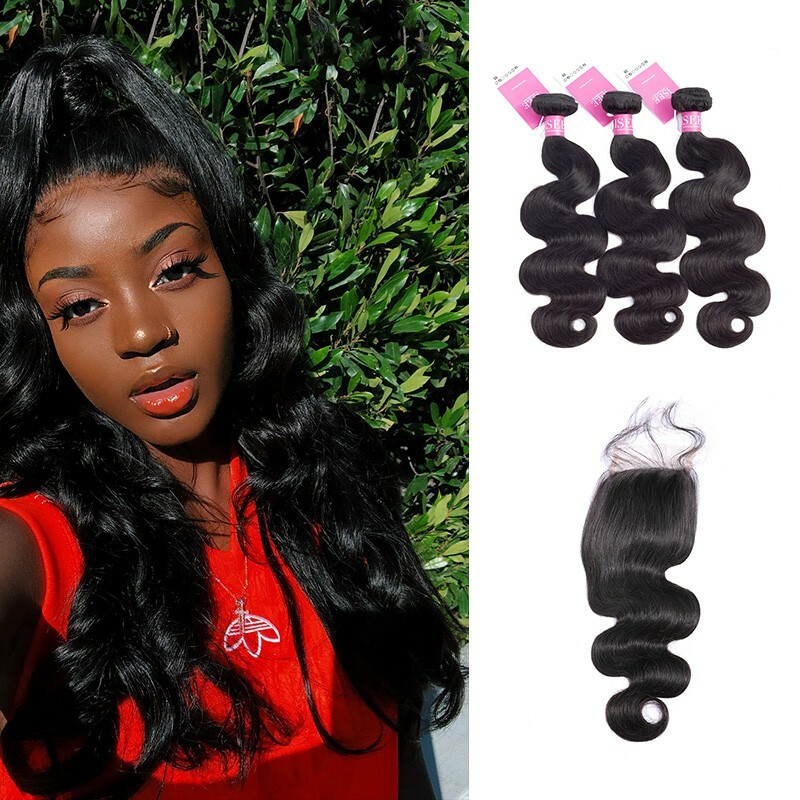 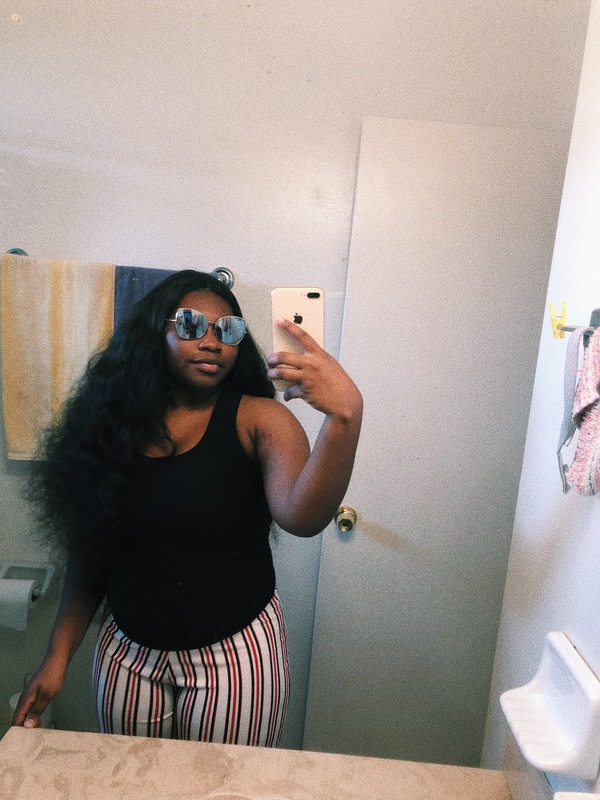 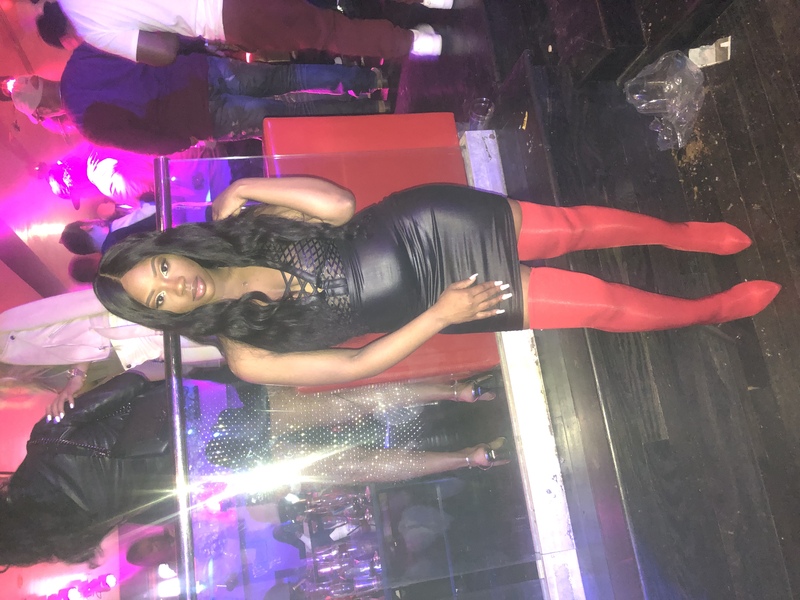 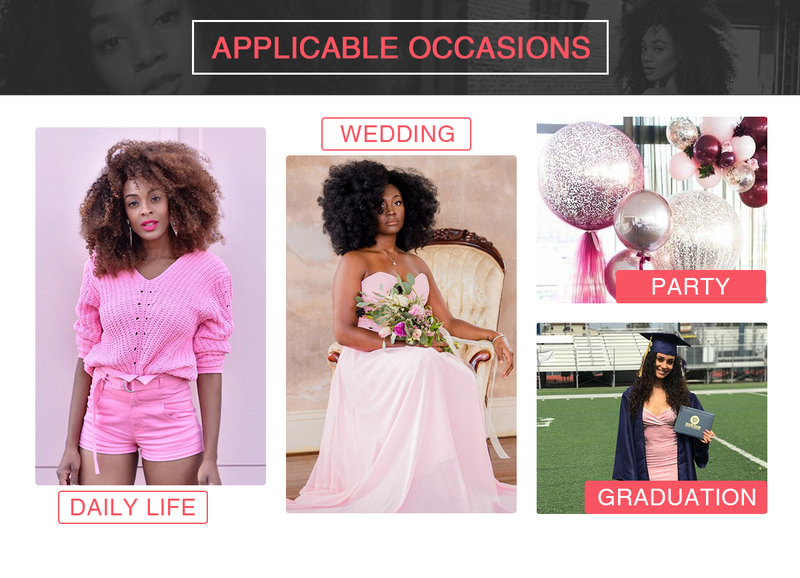 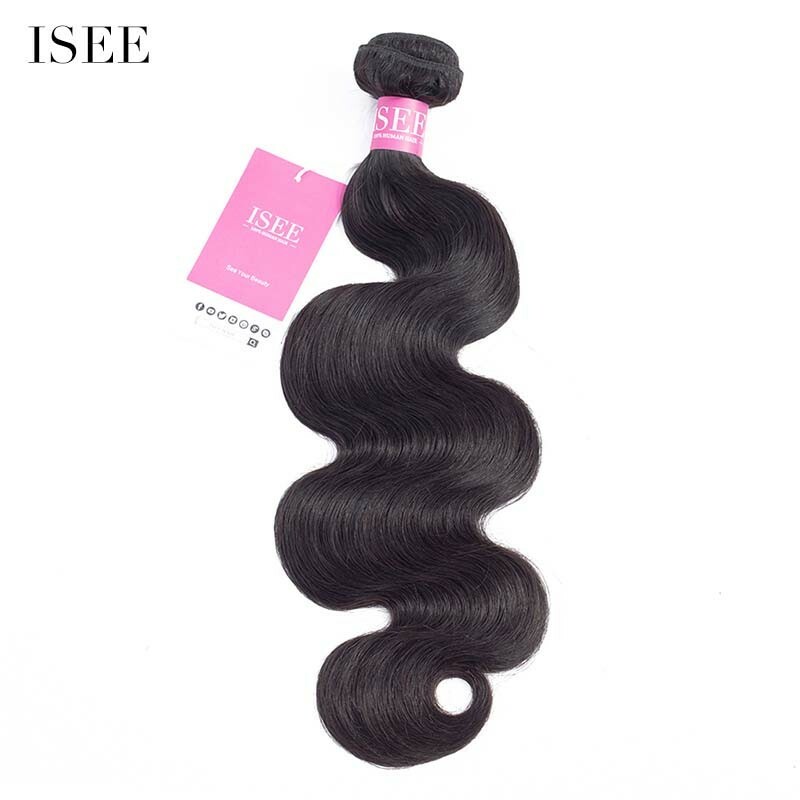 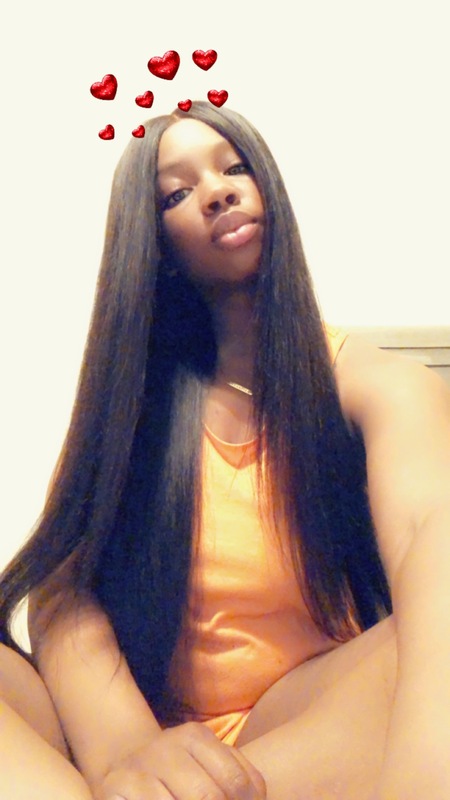 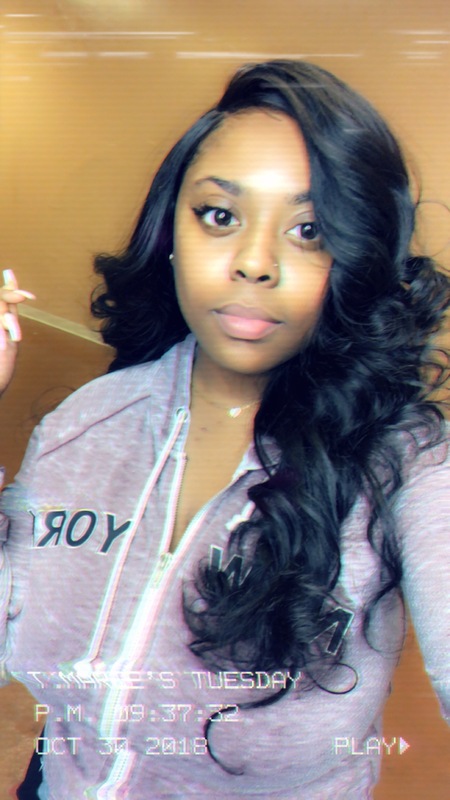 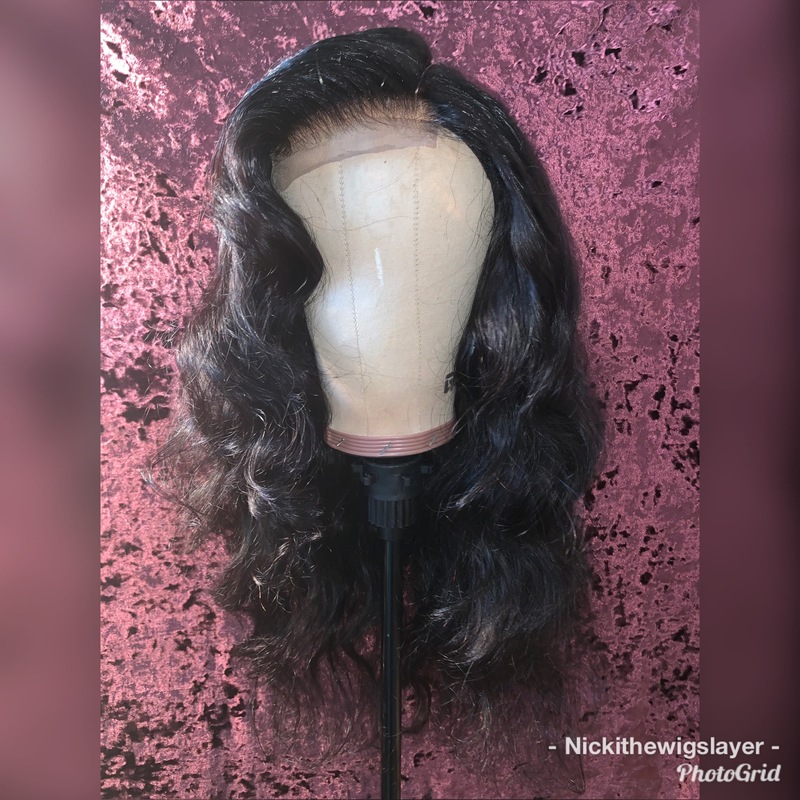 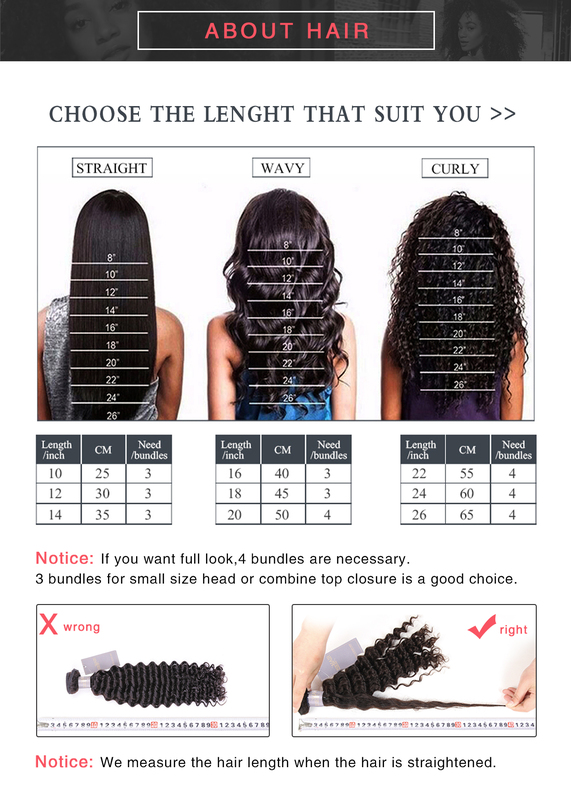 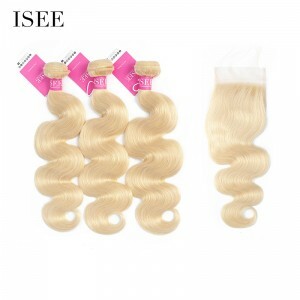 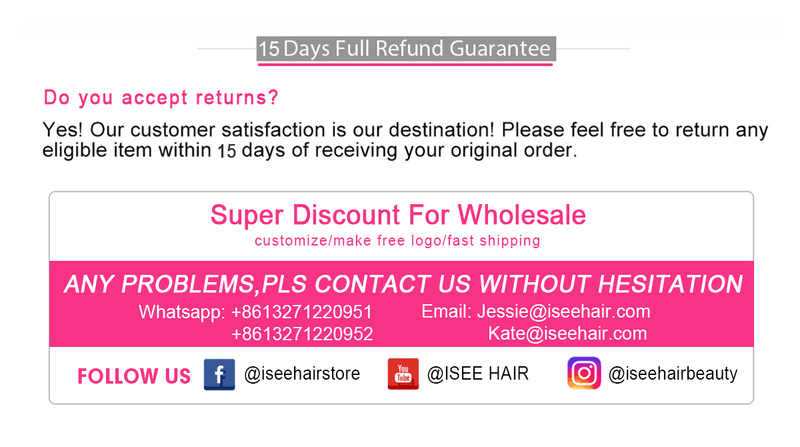 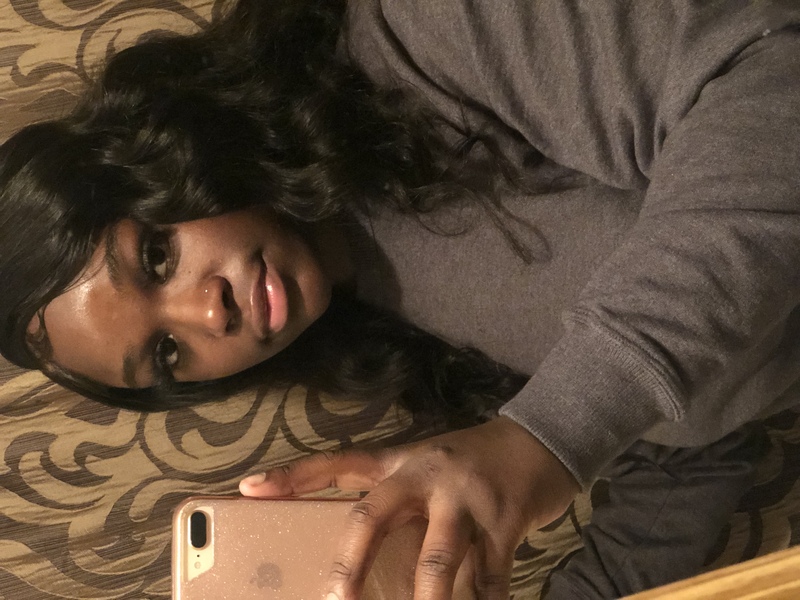 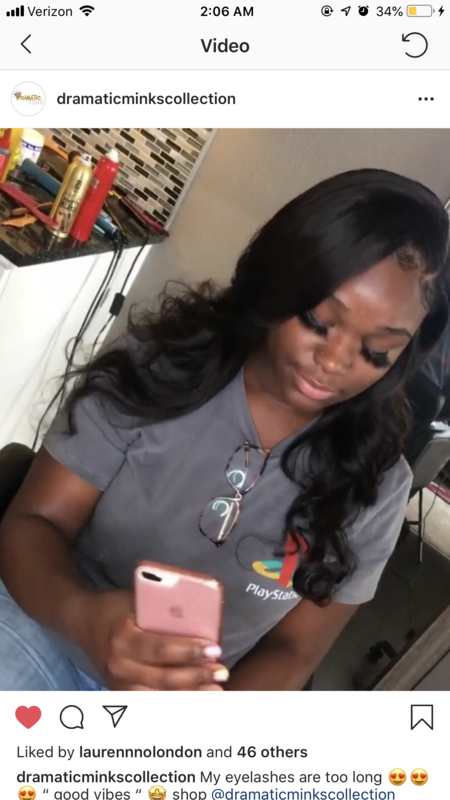 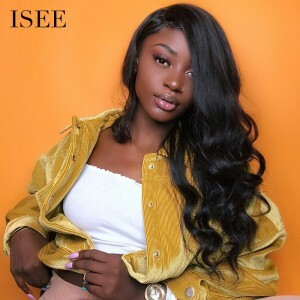 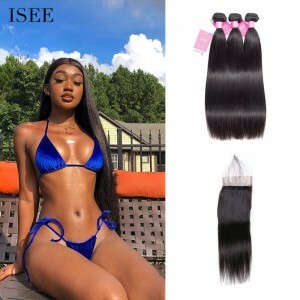 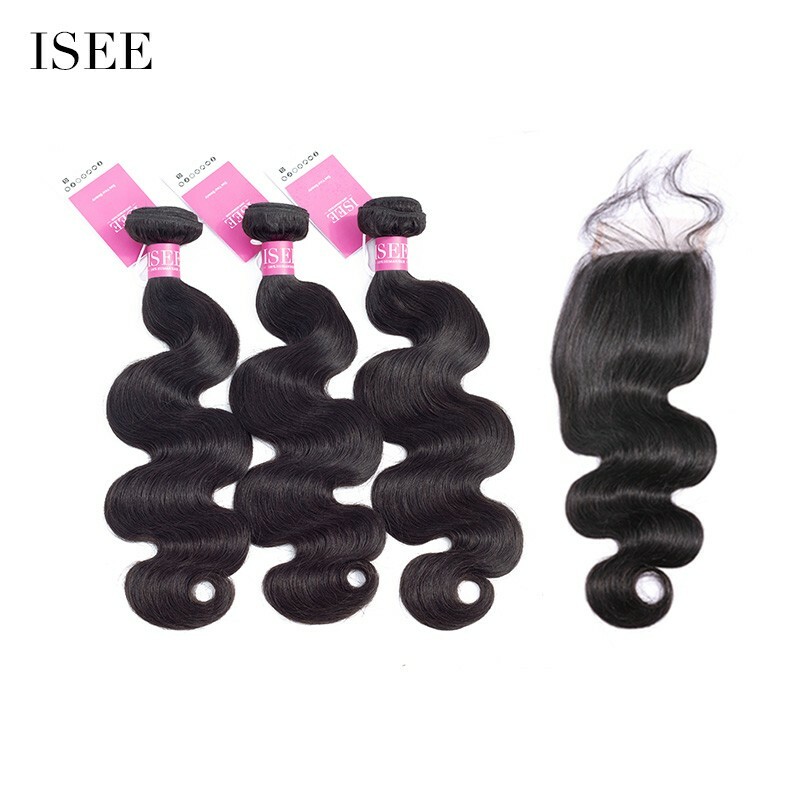 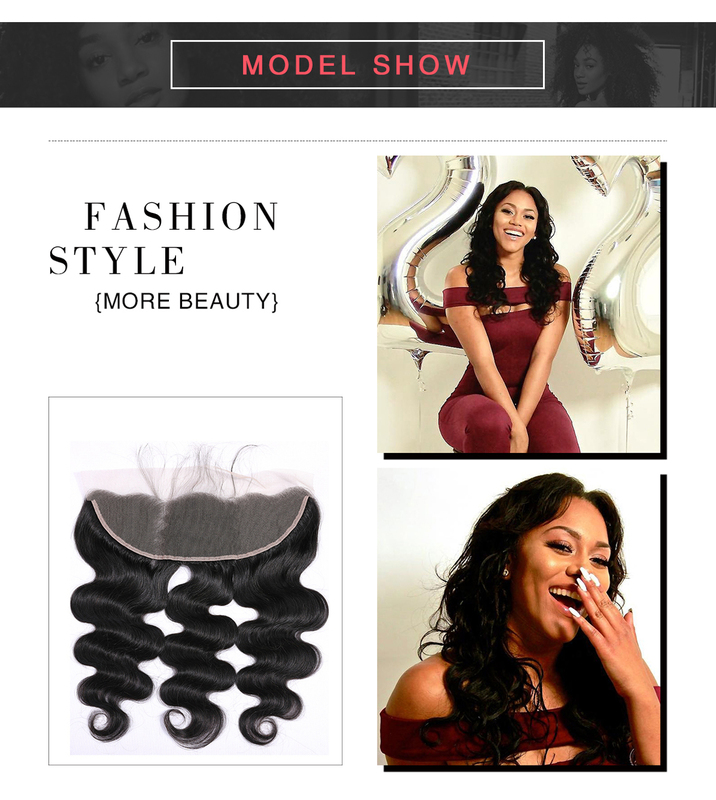 Question about ISEE HAIR Brazilian Body Wave Bundles with Closure 9A Grade 100% Human Virgin Hair is Successfully Submitted.